I got to spend a week at Yale with this talented crew. 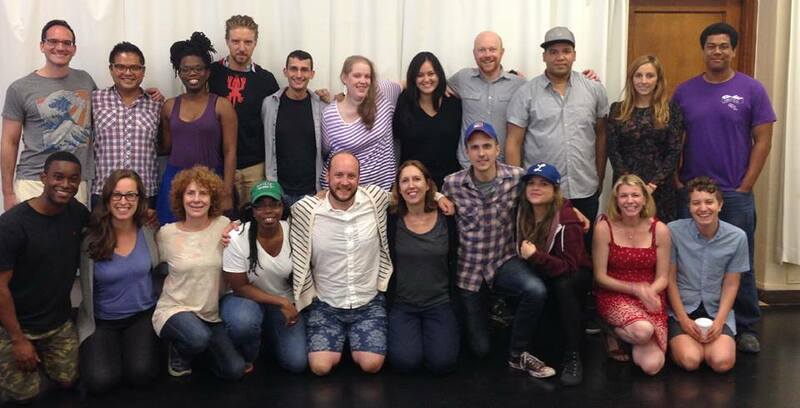 P73’s Summer Residency hosted MJ Kaufman’s “Eat and You Belong to Us” and three other plays for the week. The amazing Adrienne Campbell-Holt directed.